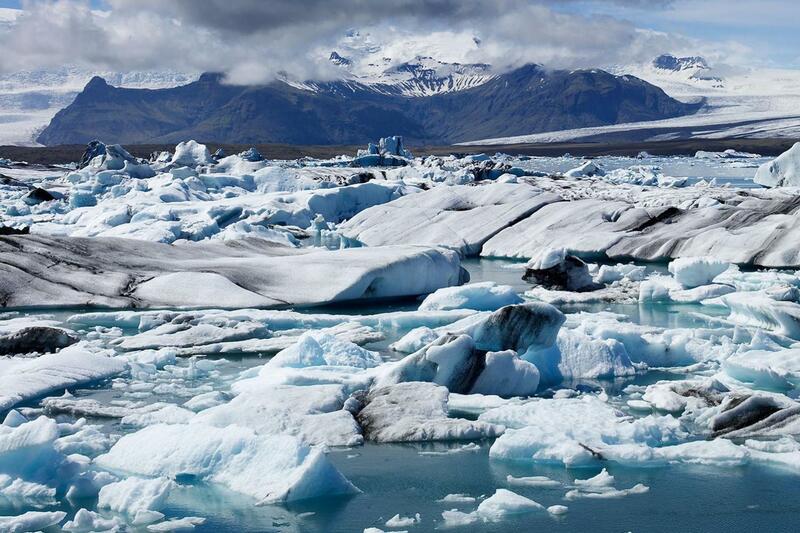 Most travelers who visit Iceland know about its wild and untamed beauty. 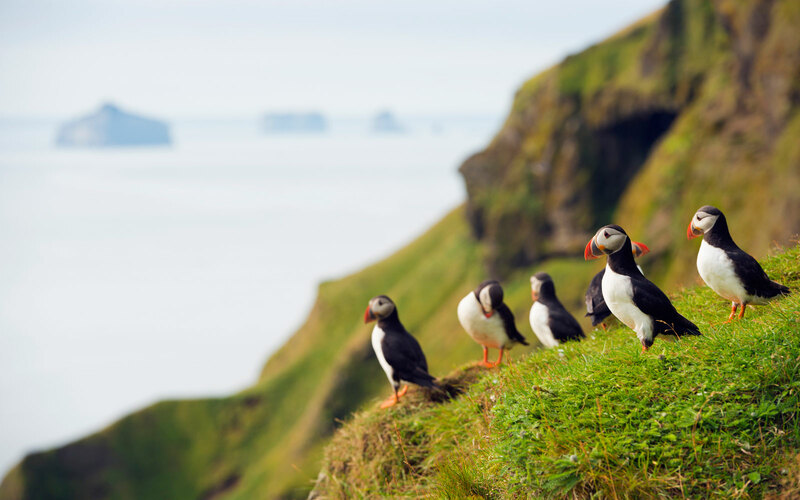 Although Iceland is the biggest tourist hub and capital city, Reykjavik, contains close to two-thirds of the country’s population, you need to wander outside its urban confines to let Iceland’s natural world take your breath away. 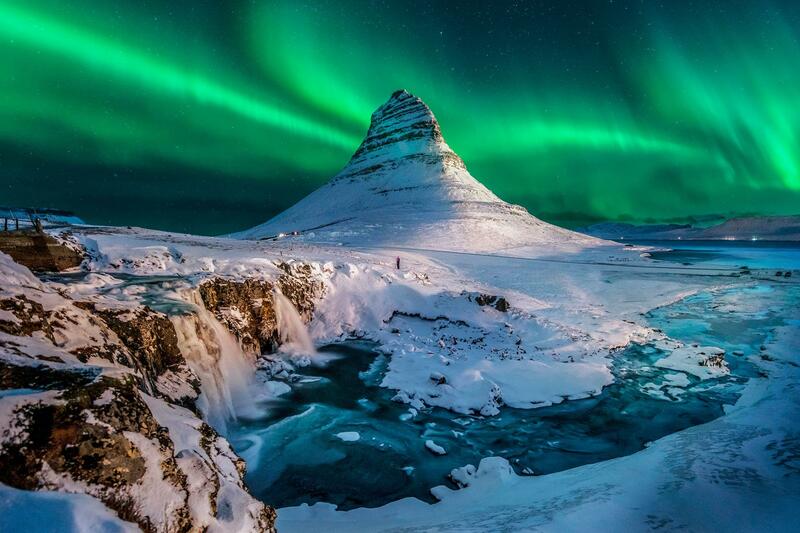 Luckily you don’t have to go all that far to achieve this, just consider this Iceland itinerary. Some Icelandic horses can be spotted on our way to the waterfalls, so take some time to capture the beauty of the Icelandic creature on your camera. Treat yourself to the magic of the Northern Lights in winter above the Secret Lagoon. 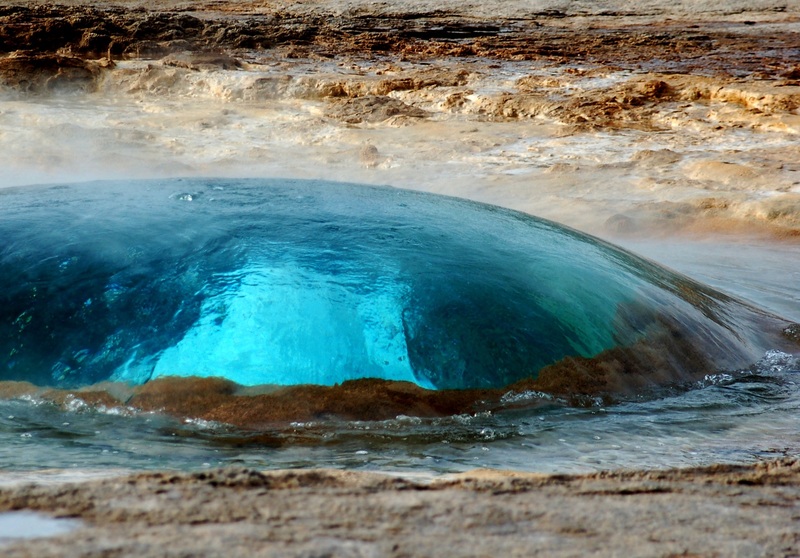 Unlock the stories of Iceland’s history along the way and stop at the naturally heated hot springs where you will have a chance to relax in the soothing waters. Arrival at Keflavik airport in the morning would be the first thing that you would be doing as you landed in the country. Afterward, you can straight move to visit the Blue Lagoon before heading to Reykjavik. Generally, the Blue Lagoon is always crowded in the morning since it is close to the airport and most of the tourists like to visit before they head to the capital of the country. Reykjavik. So, if you have planned to stay back in Keflavik, then you can probably come to your hotel and can leave for the Blue Lagoon in the mid-afternoon. 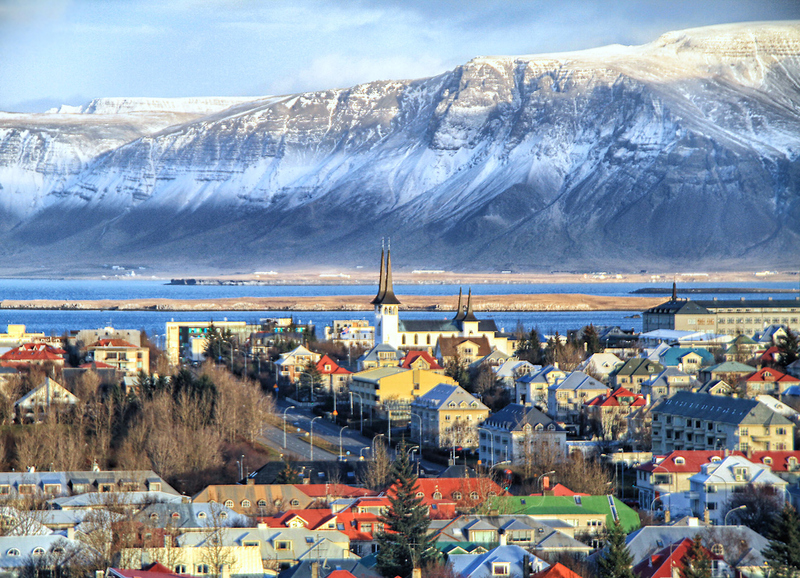 Reykjavik is the capital of Iceland and the largest city in the country, but it’s quite easy to explore the city within a day. You can grab some coffee, and do some souvenir shopping before you head straight to eating your lunch at Bæjarins Beztu Pylsur. It is Iceland’s famous hot dog stand and once you have satiated your hunger leave for the top of Hallgrímskirkja (Iceland’s largest church). If you have left some time for the second day of the trip stop by the Harpa Concert Hall and check-in to your Airbnb apartment. This day should be marked as an ambitious travel day, as you must be heading forward to visit at least 3 top spots in Iceland. 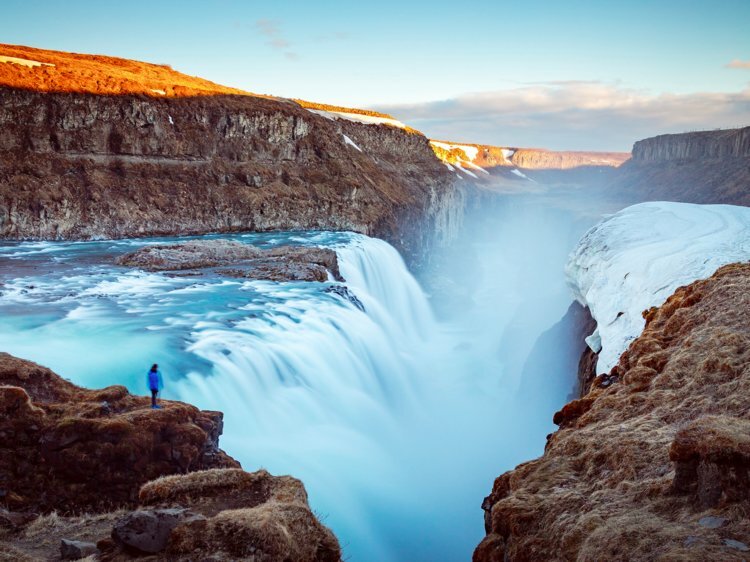 So leave early in the morning and head for the "Golden Circle" that consists of Thingvellir National Park, the geysers at Haukadalur and the Gullfoss waterfall. These are some of the most popular tourist routes in Iceland which we explore within a day itself. While traveling to the Golden Circle, just stop by the Gullfoss cafe for lunch before heading to additional waterfalls. Some Icelandic horses can be spotted on our way to the waterfalls, so take some time to capture the beauty of the Icelandic creature on your camera. After capturing them on your roll, move forward to your next destinations that are Seljalandsfoss and Skogafoss. Spend some time there and take pictures of the waterfall and you can also go behind the waterfall and climb up top to get a different view of the entire place. You can move straight to the Solheimasndur plane wreckage once you are done exploring the waterfall. This would be the last spot to explore on the third day, so you can spend some more time here as you afterward you will be heading to the hotel. Take your dinner before you hit the bed. Start your day at the black sand beach where you can enjoy a full day with your family. 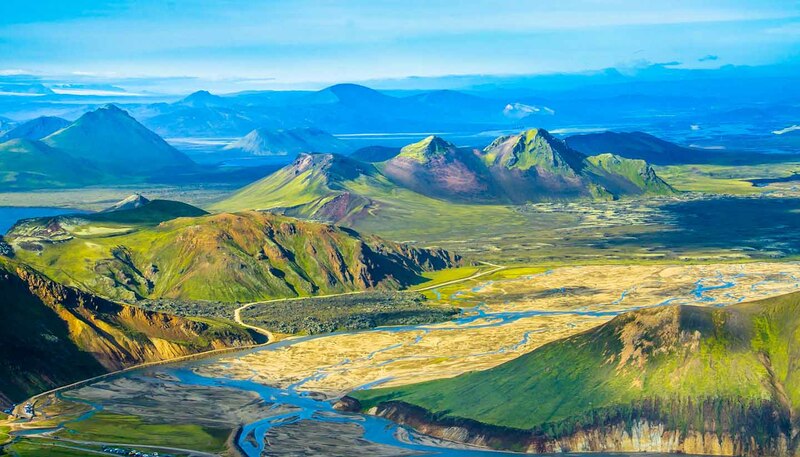 If not a full day, spend a few hours there and head straight to Skaftafell National Park. While on the way, there are many attractions that can grab your eyeballs and Laki lava fields are one of the spots for which you can pull over on the road to capture the beauty of nature. 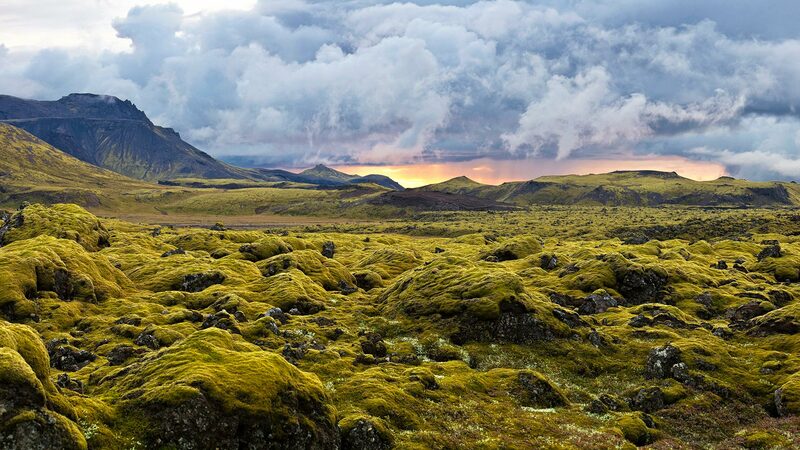 These fields are basically covered in moss and after looking at the beauty of these moss fields, you couldn’t believe of the moss could look this good. In the middle of the drive, you will find a big rock placed in the center of the field with a pond in front of beautiful mountains. Upon arrival at Skaftafell, you can take a walk around the place and walk downhill approaching to the waterfall. You would enjoy your day with family here and would love to see how the water is streaming downwards from the hills. Make sure to leave for your hotel in the evening and take your dinner before you head to your hotel room. Begin your fifth day with the traditional Icelandic breakfast buffet at the hotel. After finishing your breakfast at the hotel, leave for the coast of the East Fjords and pull over to whatever caught our eyeballs. If the road is not closed due to heavy snowfall, do plan to stop by Detifoss. In the middle of the drive, there is also a waterfall, you can stop if you want to see this waterfall. But just in case, you think you have already seen plenty of waterfalls, skip it anyway. On the sixth day, explore Fjords. 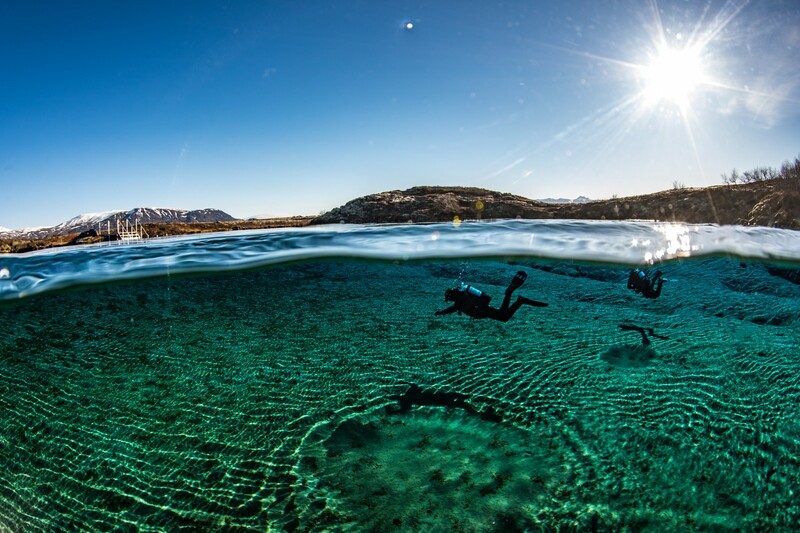 When it comes to natural beauty and hiking, Norway probably remains the best country in Northern Europe with its famous Fjords: a long, narrow inlet with steep cliff sides found where current or past glaciation below current sea level. The experienced locals have designed perfect Fjord tours for you to enjoy the best touristic and hidden fjords in Norway. So, explore the area and enjoy a day here and come back to your hotel to take some rest in the evening. The seventh day is reserved to increase your chances of seeing the phenomenon. You can make a pre-booking of the Northern Lights tour to see the real lights dancing upon the Arctic Skyline! 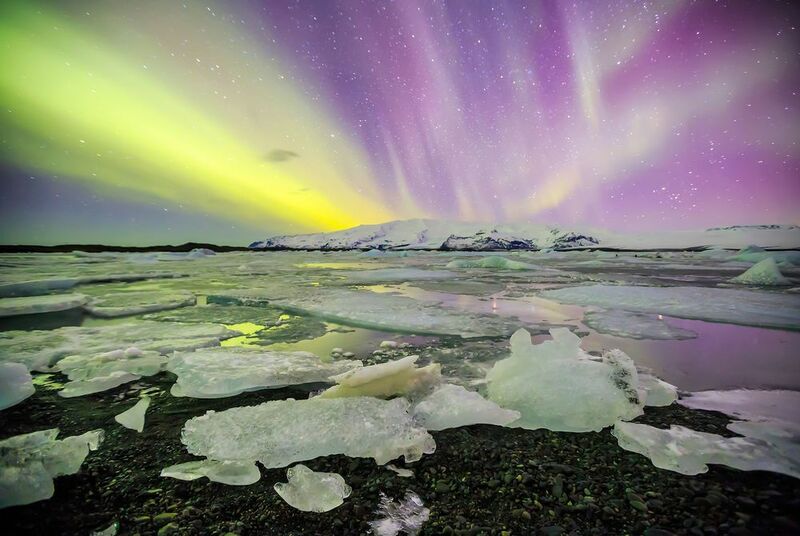 This is the most exciting and happening place to visit in Iceland, so get ready with your cameras to get the best clicks of the show. This is the perfect place for those who like to put everything on social media, click and share it with your friends about this amazing place. Spend a day here and move straight to your cabins once the Northern lights tour is over. Eat your dinner at the hotel and go to the cabin to have a sound sleep. 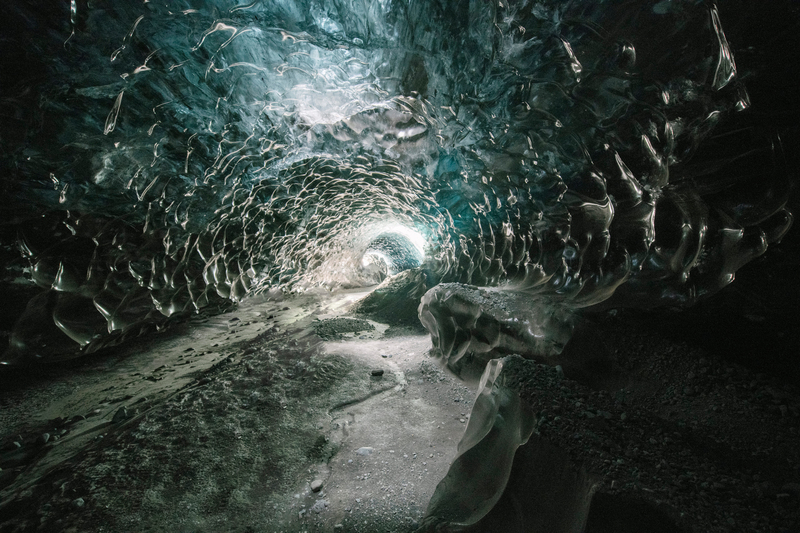 Unravel the volcanic beauty of the Reykjadalur Valley by taking this action-packed tour as it is your last day of Iceland tour. The hot springs are reached after a short 45-minute drive and a short hike up to the warm waters that flow from the Reykjadalur Valley. This tour, led by an expert guide, takes travelers past otherworldly sceneries of gushing rivers, beautiful waterfalls, and bubbling pools. Unlock the stories of Iceland’s history along the way and stop at the naturally heated hot springs where you will have a chance to relax in the soothing waters. You have reached to the day of the Iceland itinerary when you have to head back to your home country. After having breakfast in the morning, call your private transfer that would drop you at the airport.